Eventide has brought another classic back to the future in the form of the SP2016 reverb. Back in 1982 Eventide introduced the world to the idea of plugins in the hardware realm. The original SP2016 came with the ability to swap out ROM chips, providing new algorithms for the unit to process. Of course, the SP2016 wasn’t just a single reverb effects unit, but a digital multi-effects processor with delays, chorus, flange and much more possible. Fast-forward 36 years and the SP2016 returns as a VST plugin after much time taken to precisely model all the aspects of the original hardware. The new SP2016 gives you three reverb types: Room, Stereo Room and Hi-Density Plate and each one available with vintage and modern versions. Room is a basic no-nonsense, no-frills ambient ‘room’ algorithm and the extreme pre-delay range makes it possible to use this effect for reverberant doubling and single echoes. Stereo Room recreates the ambience of a large concert hall, with very clear, natural reverberation. Hi-Density Plate, as the name suggests, is a plate reverb with dual pickups simulating the effect of a big, heavy plate allowing users to make vocals, guitars, and percussive instruments appear much bigger and brighter. The new SP2016 Reverb is available as an AAX/AU/VST plugin for Mac and PC, at an introductory price of $79 until 31 October, 2018 – rising to $249 thereafter. 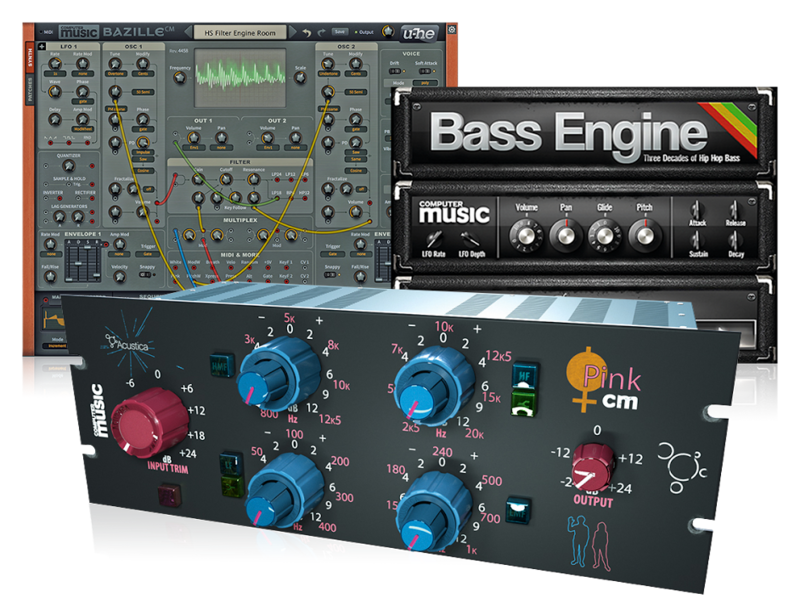 Owners of Eventide’s 2016 Stereo Room or Anthology XI can crossgrade for $29 during the promotional period. More details and a 30-day free trial can be found on the Eventide website.